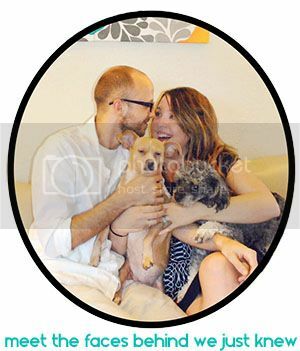 In case you missed it, we welcomed our daughter into the world just a few short weeks ago. While it's been a wonderful experience parenting her, it's also been a tad bit draining at times. So today, while she was napping, it was time to take a breather and recharge - together! Instead of napping or doing yoga, which would be our normal activity, it was time to pull out our crafting supplies and get our hands a little "dirty"! 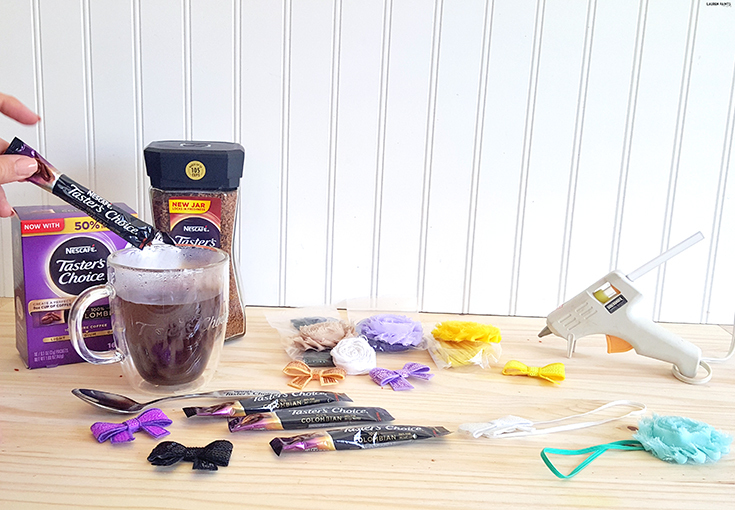 While crafting was a must, so was coffee after hours of missed sleep lately. 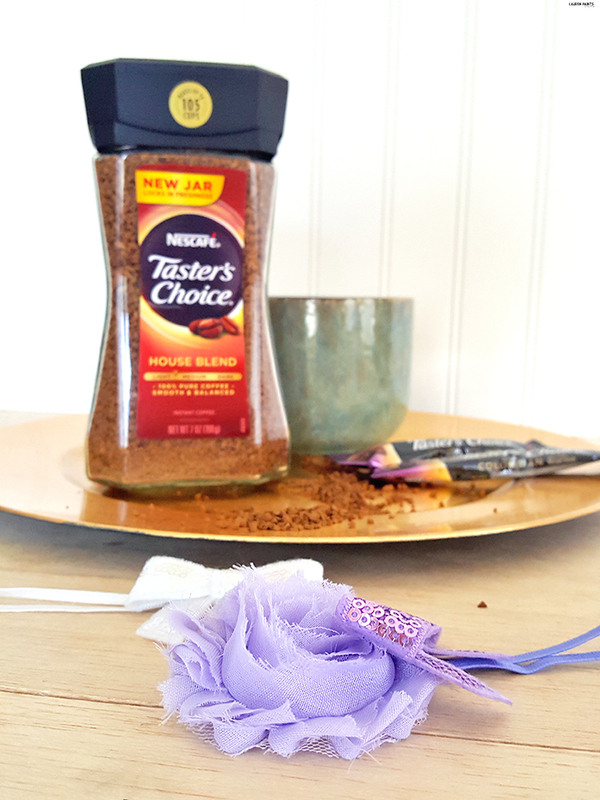 The coffee part of our afternoon was incredibly easy thanks to NESCAFÉ® Taster’s Choice®! I decided to sip on the House Blend and hubby made himself a glass of the 100% Columbian for an extra little zing in his step! I love how well-balanced each sip tasted and how simple it was to prepare two different types of coffee in just seconds flat! With a newborn in our life, anything made easier is a bonus... so we're both pretty gaga over our new way to up our caffeine intake. While the coffee was incredibly delicious and so easy to prepare, the crafting part of our day was also pretty easy and it definitely benefited our daughter! That's a total win in our book! 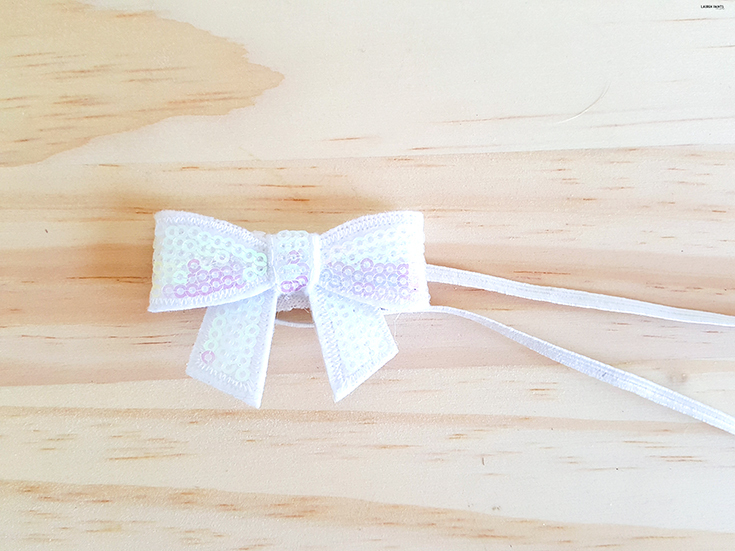 While we could've done a little bit of anything, I'm happy to share that we made a handful of adorable headbands for her and today I want to teach you how you can make some of these beauties for your little princess (or yourself), that is, if you're feeling fancy! 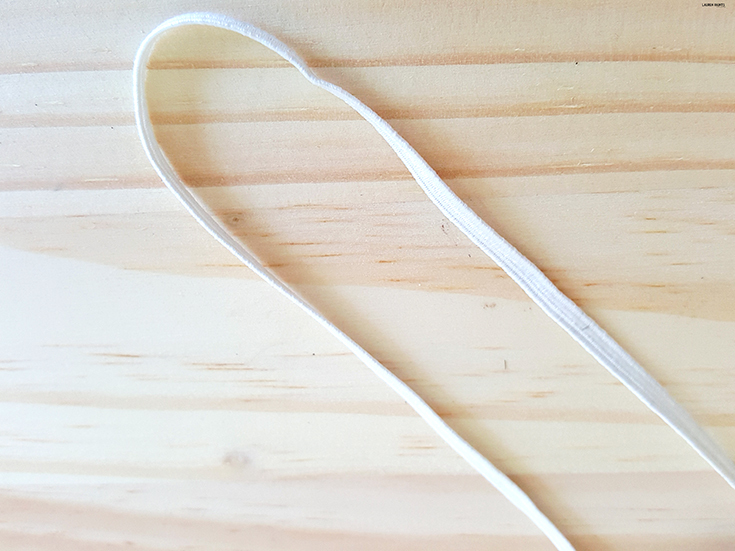 Go ahead and get the hot glue gun started and then begin to measure out the elastic to fit your baby's head. Our little gal has a bigger head than the average newborn, but if you're looking to make headbands for a little princess that you're expecting the head measurement for a NB is typically around 13.5 inches! Now that you have the elastic measured out, take a second to cut a small piece of felt or cotton to use as a backing for your accessory that will be attached. 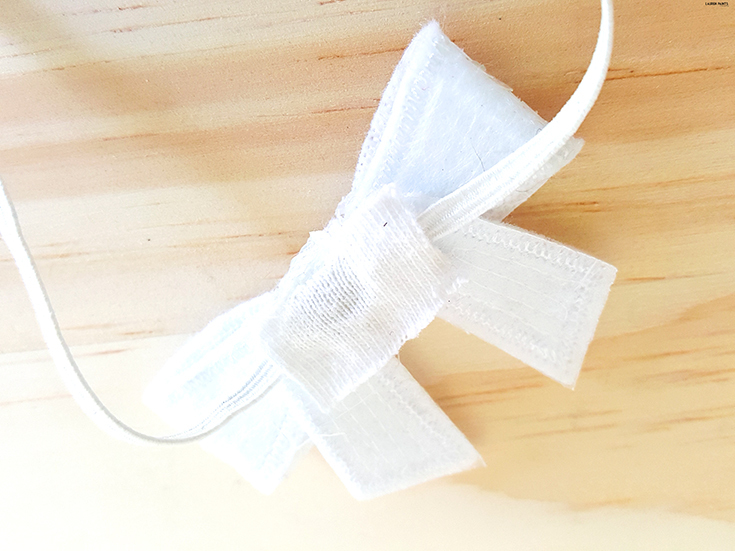 Now apply a few small dabs of hot glue on the felt, attach the elastic pieces, and then add a tiny bit more hot glue and adhere the bow, or whatever accessory you prefer, to the headband. 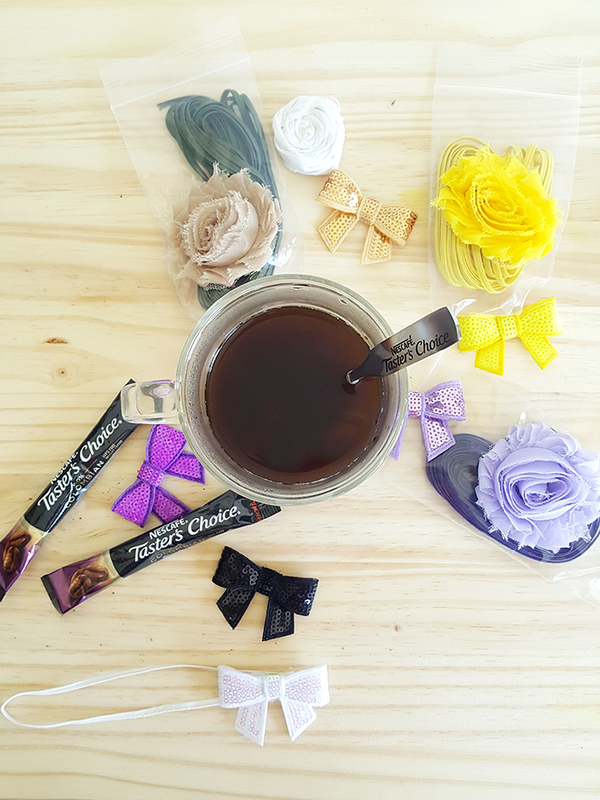 Allow your creation to cool and let your little darling rock the adorable new hair accessories while you sip on a hot cup of coffee to try and keep up with her energy level! So tell us, what do you enjoy doing while sipping a cup of joe? 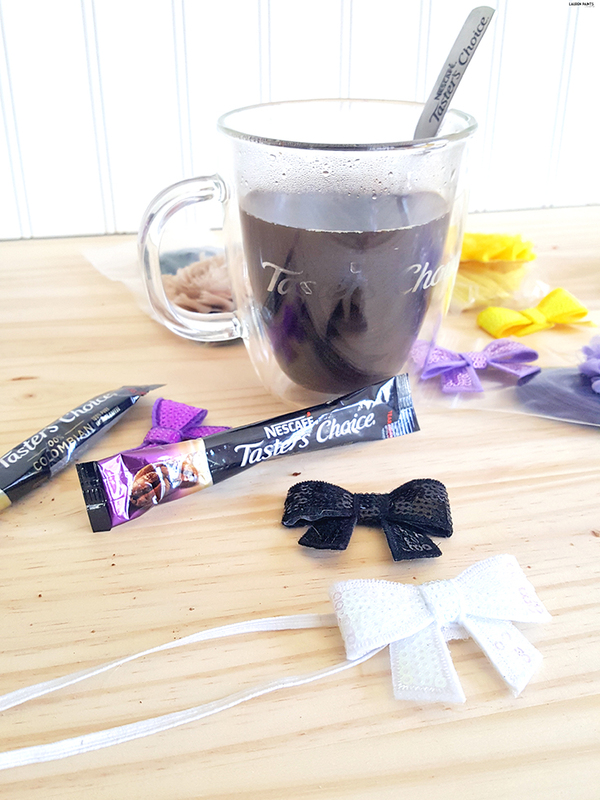 Have any tips on great places to find accessories to add to the bows? We can't wait to hear all about it!